Are You Ready to Say Goodbye to Café Xocolat in Katipunan? Be sure to drop by for their farewell treat! 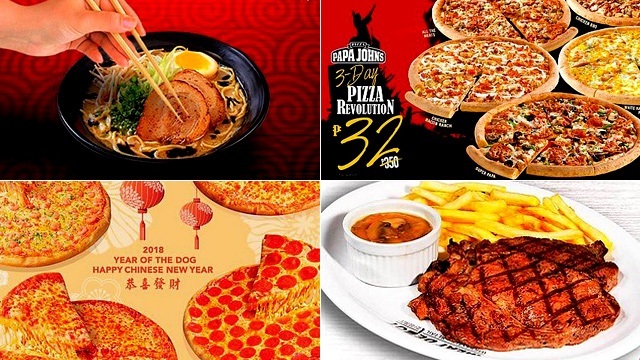 (SPOT.ph) As more restaurants open, some must say farewell, too. 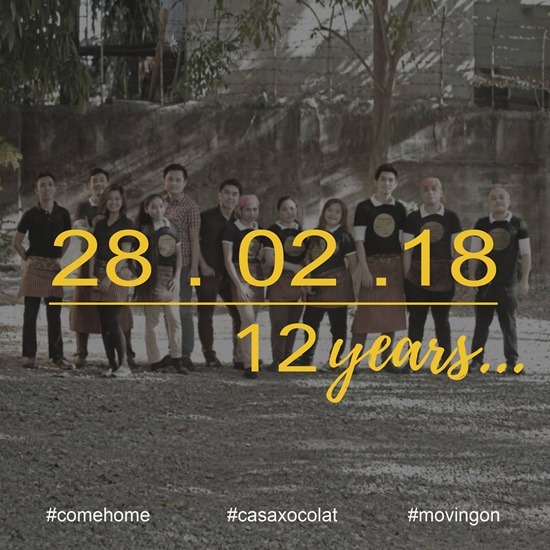 After 12 years, Café Xocolat is closing the doors of their Katipunan branch for good on February 28. The café is best known for their chocolate concoctions, like a particularly soothing Taza de Xocolat, one of the best hot chocolates in Manila. From the substantial richness and satisfying bold flavor, you know you're only getting excellent chocolate in every cup. 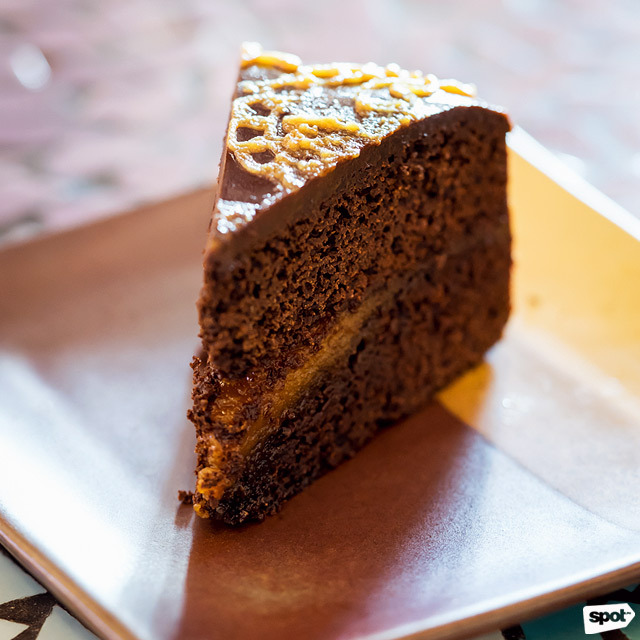 Their chocolate cakes and brownies are also favorites; the Salted Caramel Tablea cake rightfully holds a spot in our Top 10 Chocolate Cakes for its luscious combination of bittersweet chocolate and sweet caramel. 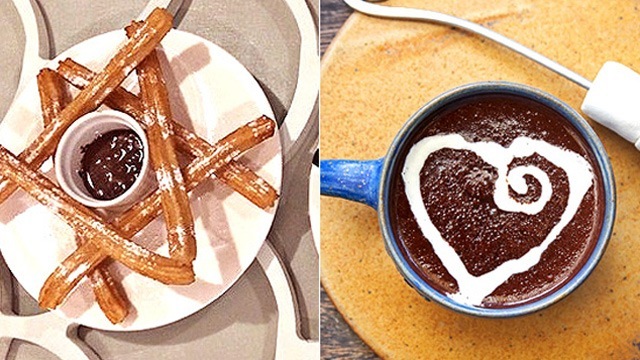 To mark their last day, Xocolat is treating everyone who drops by on February 28 to unlimited churros and free-flowing hot chocolate, all on the house. Through a quick phone call with SPOT.ph, Xocolat staff said that there have been talks of moving, but nothing is final yet. 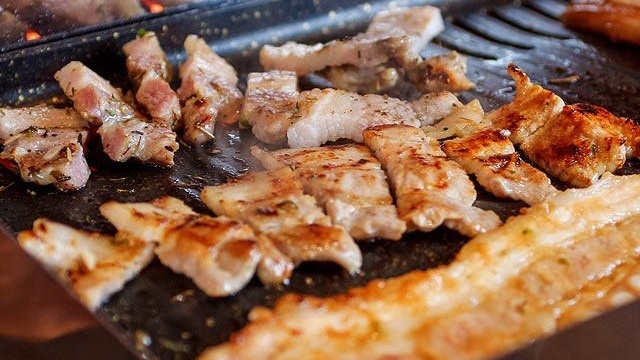 For now, you can eat your feelings out at this hidden and charming Katipunan nook one last time. Café Xocolat is at 172 B. Gonzales Street, Loyola Heights, Quezon City. They have another branch at Promenade, Greenhills, San Juan City.